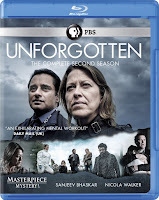 In the second season of this compulsively watchable PBS Masterpiece series, investigators Cassie Stuart and Sunny Khan once again focus on an initially baffling cold case: the remains of a body found crammed in a suitcase, the deceased killed 27 years before, and (again) no shortage of suspects. 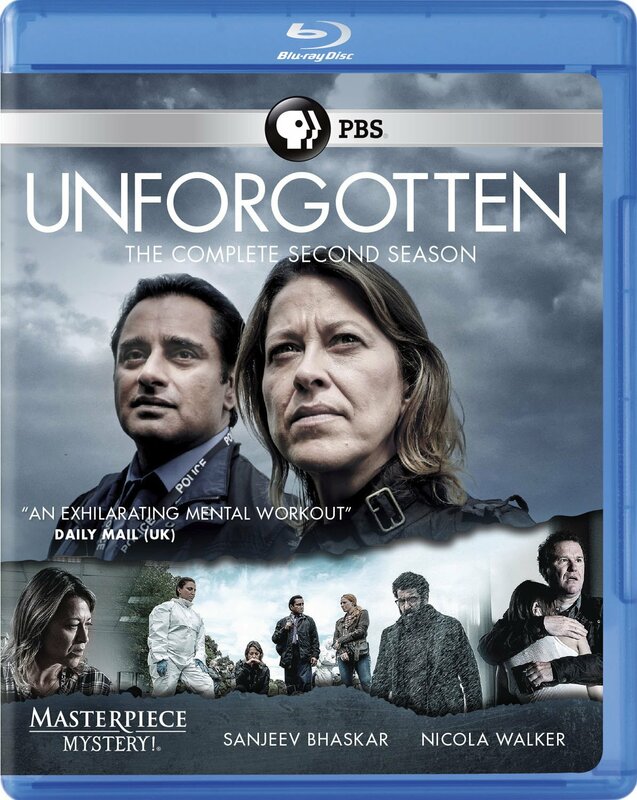 The twists and turns of the investigation are compelling throughout all five hours, thanks to smart writing and finely-shaded performances by Sanjeev Bhaskar and especially Nicola Walker as the detectives. It all looks supremely good on Blu. 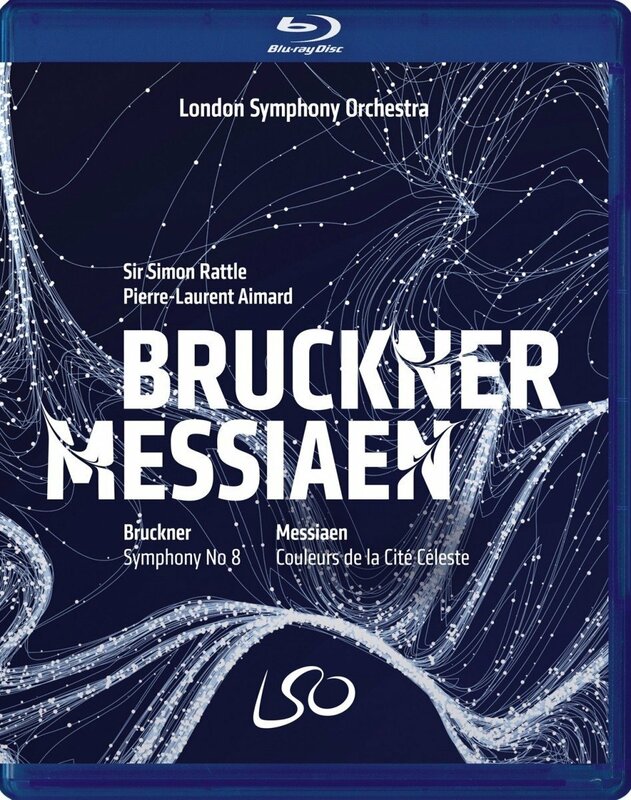 The London Symphony Orchestra and music director Sir Simon Rattle tackle a pair of uncompromising works in this excellent 2016 performance: the imposing, epic Romanticism of Anton Bruckner’s hour-long Symphony No. 8, and the subtle shadings of Olivier Messiaen’s 25-minute Coleurs de la Cite Celeste/Colors of the Celestial City. 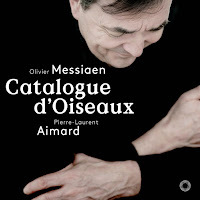 The playing, of course, is stupendous, particularly by pianist Pierre-Laurent Aimard as the exceptional soloist in the Messiaen work; hi-def video and audio are both fine. 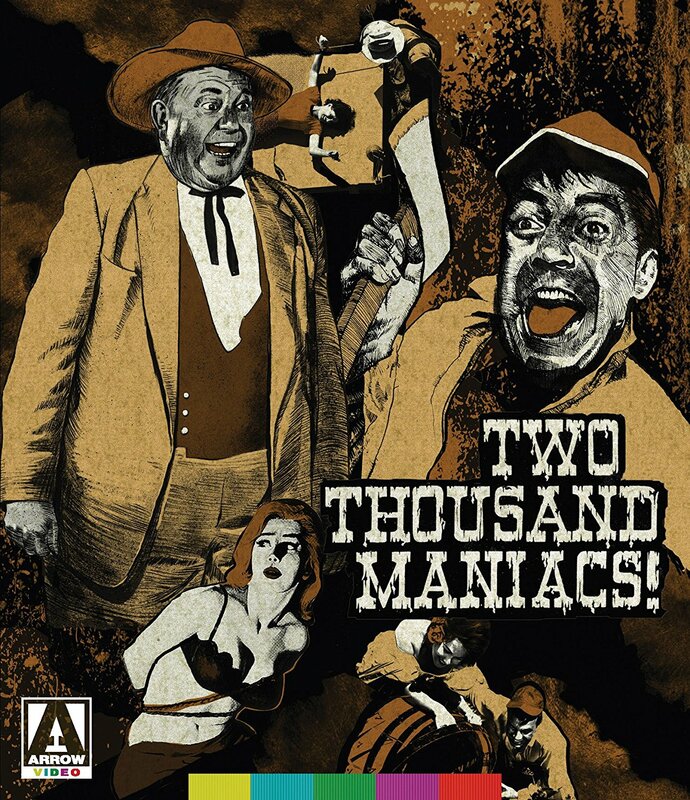 In what was his finest moment of gory exploitation, Herschell Gordon Lewis directed this ridiculously silly 1964 splatter flick about clueless Northerners who stumble upon murderous Southerners and find themselves victims in a re-litigation of the Civil War. It’s nuttily entertaining in its way (and based on the musical Brigadoon, of all things); an extra Lewis feature, Moonshine Mountain—also 1964—is less interesting foolishness. 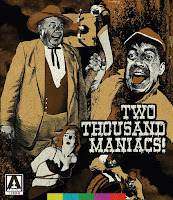 The films look decent in hi-def; extras include Lewis’s intros to both films and Maniacs commentary, video essays, interviews and an appreciation. Jason Barker’s breezy 52-minute documentary, from 2011, filters the devastating effects of the then-recent financial collapse through a Karl Marx lens, offering the failures of capitalism as proof that it’s time to take a fresh look at Marx and see how relevant his ideas are in an era of even greater financial inequality. Barker interviews several philosophers, including the famous Slovenian Slavoj Žižek, and includes a dated parody of The Matrix in its occasionally amusing animated segments. 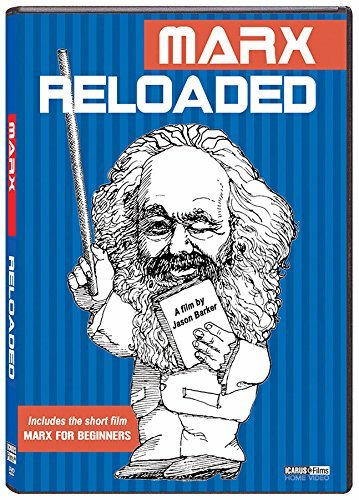 The lone extra, Marx for Beginners, is a diverting six-minute 1978 short. 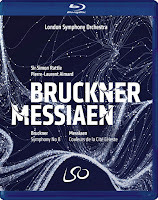 Olivier Messiaen’s compositions are drenched in birdsong, from his chamber and orchestral works to even his masterpiece, his lone opera Saint Francois d’Assise. But it’s his massive, multi-part Catalogue of Birds—seven books of thirteen pieces, each based on a bird from a specific region of France, and composed in 1956 to 1958—that’s the apotheosis of these works. And who better than fellow French pianist Pierre-Laurent Aimard to do justice to this often treacherously demanding music, especially the 30-minute centerpiece, The Reed Warbler. 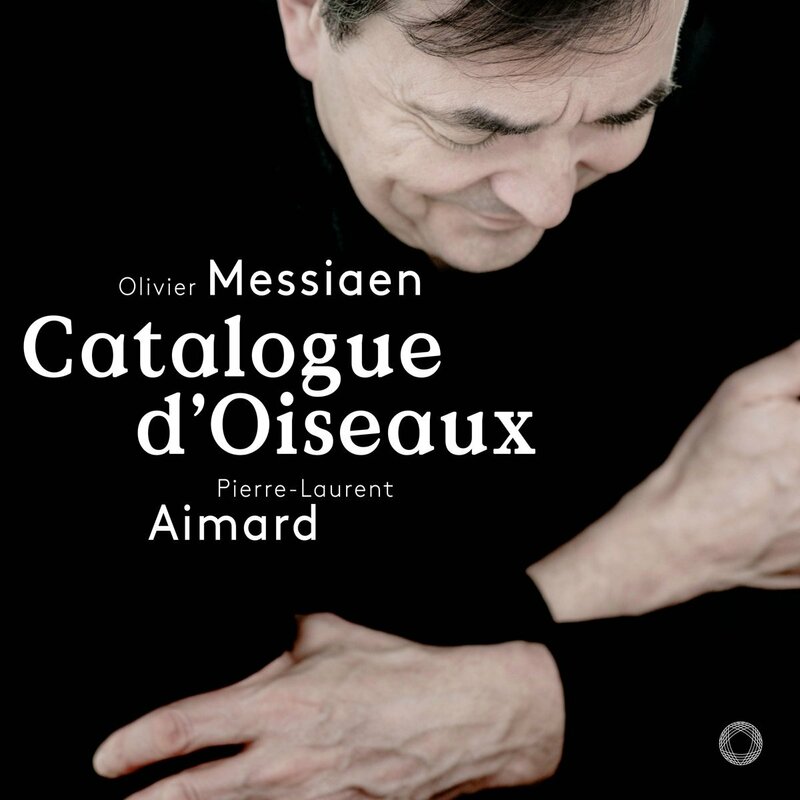 On three CDs, Aimard purposefully traverses some of Messiaen’s greatest solo piano music; on DVD, the pianist introduces each of the pieces, along with discussing Messiaen’s technique and legacy.